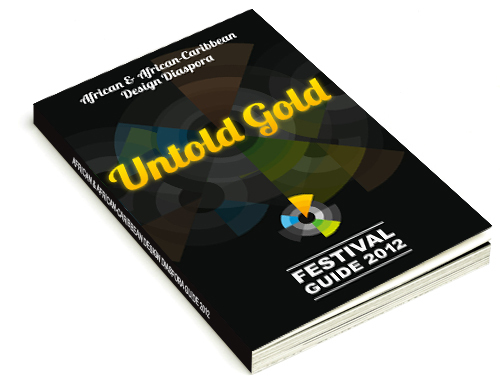 Support the African & African-Caribbean Design Diaspora Initiative with your Donation! As a not-for-profit initiative the African & African-Caribbean Design Diaspora relies on the support of companies and organisation to promote and further the creative potential of artists and designer of African and Caribbean descent in the UK. If you would like to get involved as a sponsor to support our initiative and our events, please get in touch using the form below. For our 2011 Festival this September we also offer a range of advertising opportunities in our official festival guide and online. in which city or borough are you based?